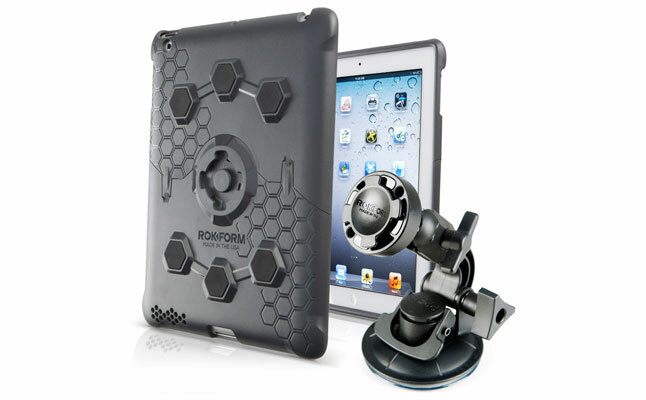 Roklock v3 iPad Bundle from Rokform is a selection of high-quality tablet case accessories compatible with the Apple iPad 2 and the new iPad. The bundle includes a durable back protector and the Swivelmount providing hands free use of the tablet in a car, office, at home, or anywhere else it can be mounted at. 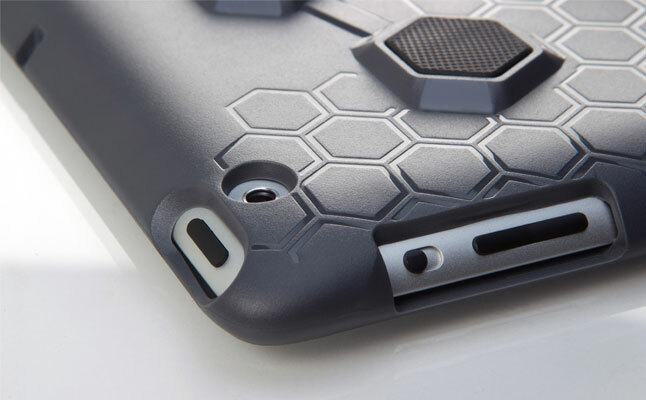 The new iPad case is crafted from injection molded, highly durable polycarbonate, protecting the device from everyday abuse, shielding it from all sides, but keeping access to all ports and buttons unrestricted. The Rokform Roklock v3 comes with proprietary Remote Mounting System allowing easy compatibility with the Swivelmount. 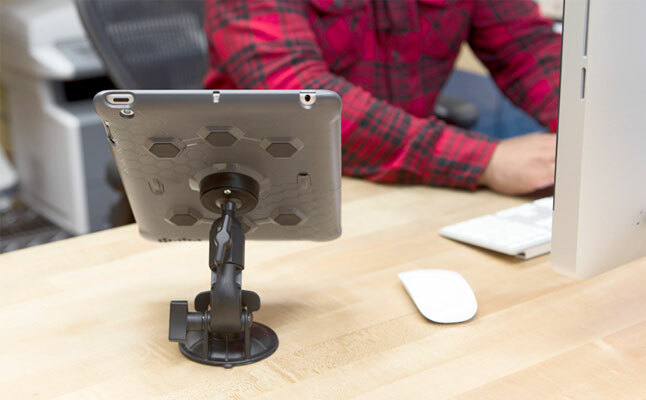 The Swivelmount can be attached to any flat surface and thanks to powerful suction pad ensures the tablet stays put. The tablet car mount provides a wide range of motions allowing users to find the perfect viewing angle. The bundle also includes the RokGard screen protector . 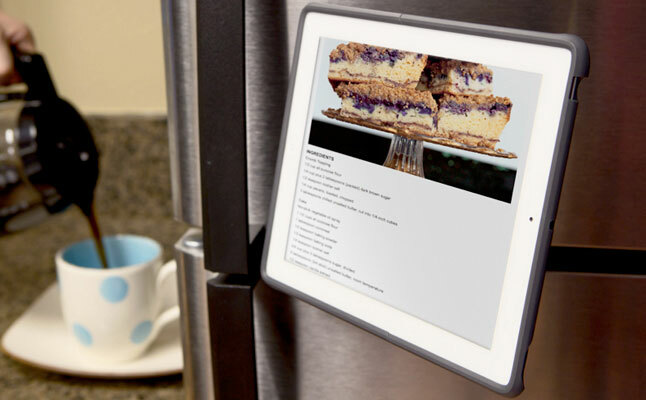 Users can also purchase an optional Magnet Kit allowing the tablet to be mounted to any magnetic surface thanks to super-powerful earth magnets. The Magnet Kit sells for $29. The price for the bundle is $118.